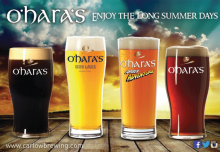 Music has always been in our DNA at O’Hara’s and over the years we have always supported Independent Irish Music at every level. Whether this is supporting up and coming bands from our very own bar in Kilkenny to supporting various music nights up and down the country, we continue to seek out opportunities to promote Irish Music as much as possible. So it is with great pride that we were delighted to announce our recent partnership with Knockanstocken Music Festival which kicks off next month. 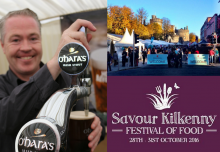 We are now the official pouring partner at this well loved festival which we are really excited about. This means that as well as being able to bring their own supplies for the weekend, festival goers will now be able to sample some of our latest craft beers throughout the whole weekend also. 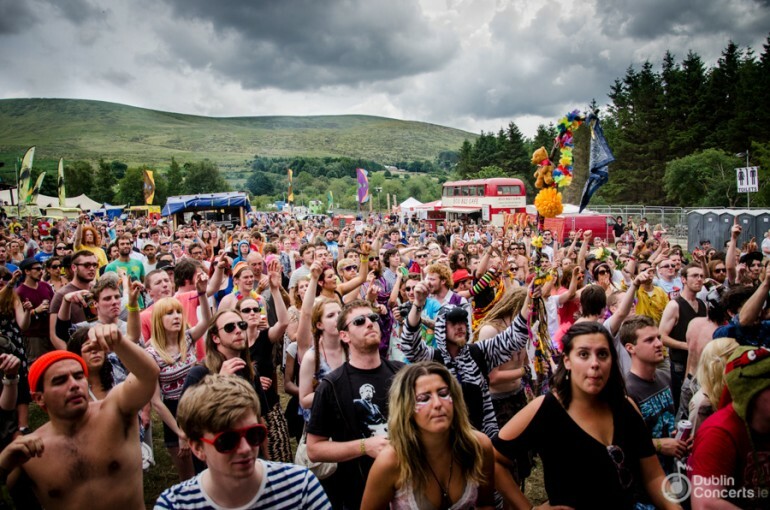 KnockanStockan is the most famous Independent Music Festival in Ireland and is now in its tenth year. 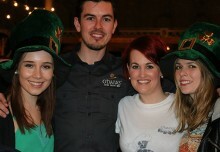 Each year the festival takes place overlooking the beautiful Blessington Lakes in County Wicklow. From July 22 to 24, 150 acts will rock 7 stages, with special honorary guests remaining anonymous. KnockanStockan will feature Fangclub, Anderson, Travis Oaks and Cult Called Man. Also included in the line up is Vipper Higgins of Hardy Bucks fame. These acts join the same bill as the initial line up announcement which includes The Hot Sprockets, Æ MAK, The Eskies, Sample Answer and Super Party Animal (formerly Bagels). 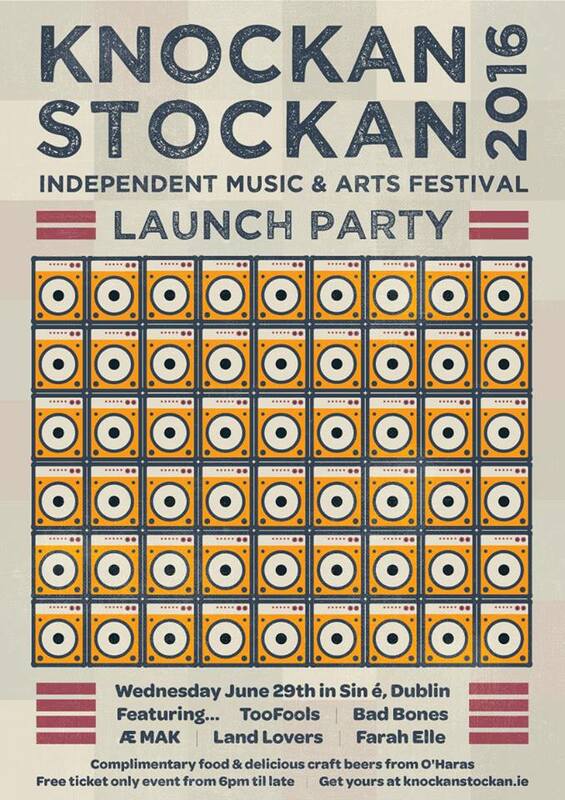 There is a Knockanstockan launch night happening at Sin É this Wed, June 29. Performing on the night will be TooFools, Bad Bones, Æ MAK, Land Lovers and Farah Elle.